I have a project that consist of multiple cvs modules that depend on each other. 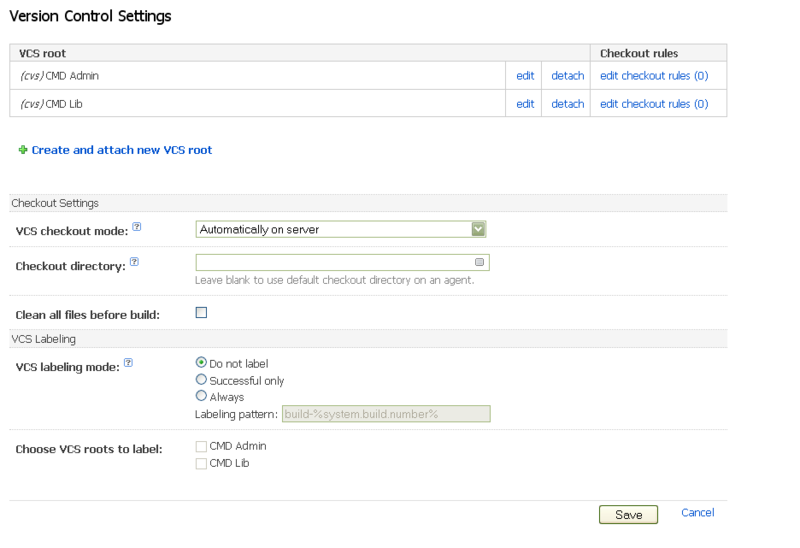 How can I manage it correctly in teamcity build configuration? I tried to add two cvs roots and they both checked out to the same directory.. but it's not a good idea. I would like to replicate the structure according to module name. Is it possible to create a separate directory for each cvs root? Yes it is possible. You will need to apply check-out rules on each of your CVS roots to define where you want the output to go. I appreciate for your help! Thank you!